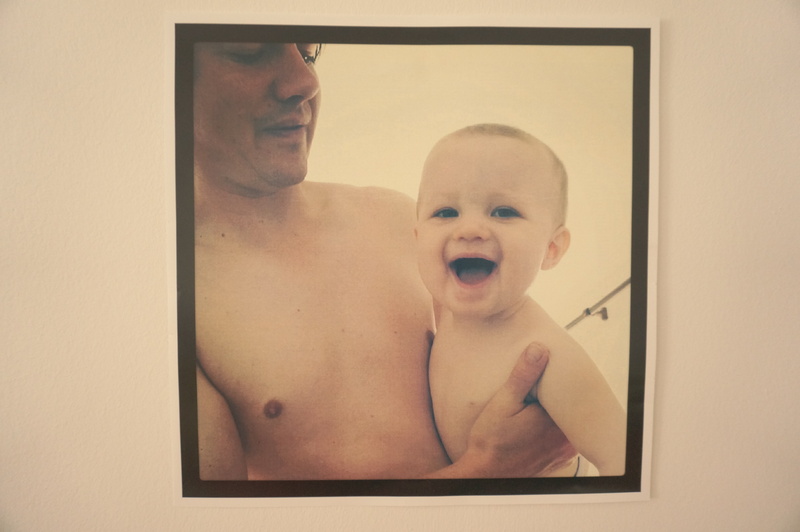 Today I thought I’d share snapshots of some of my favourite things in my home! 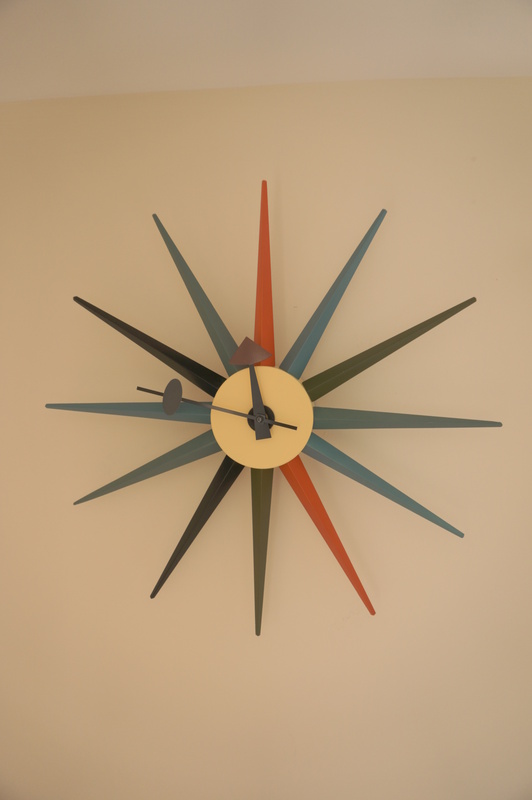 To start with, I adore this George Nelson Multicolour Sunburst Clock from Lakeland Furniture, I also have the Eames Style DSW White Dining Chairs in my kitchen! I love the clean and simple style of modernist design. 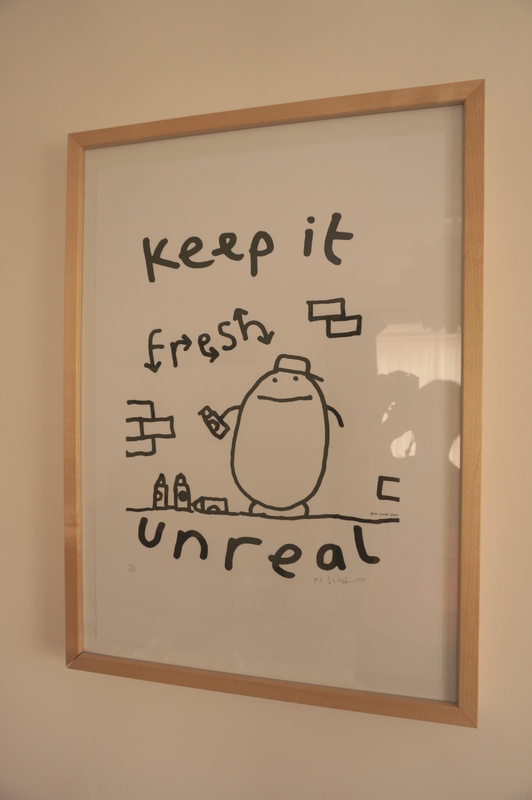 My Mr Scruff Limited Edition Print takes pride of place in the living room, I love Mr Scruff, the Keep It Unreal album reminds me of my days at Art School 🙂 I bought this as a present for our flat when me and Ollie first moved in together about six years ago. Ikea curtains. 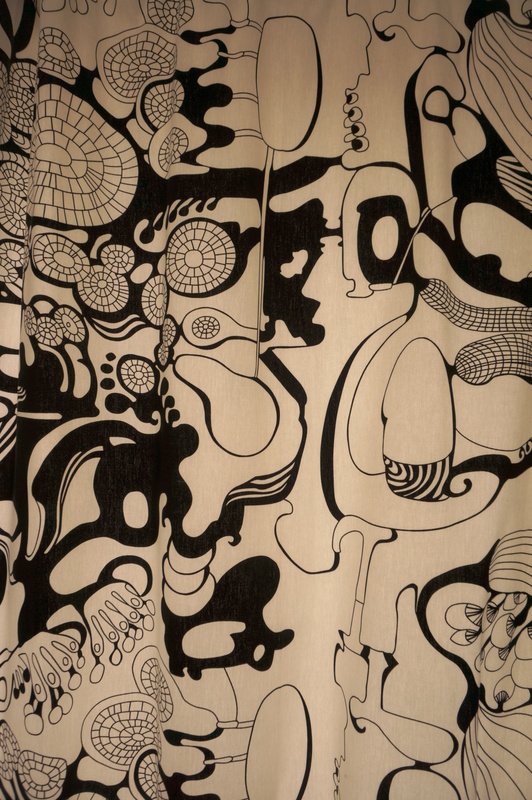 I love these curtains! I literally couldn’t find any that I liked ANYWHERE. I could find no curtains with the awesomeness level that I required. 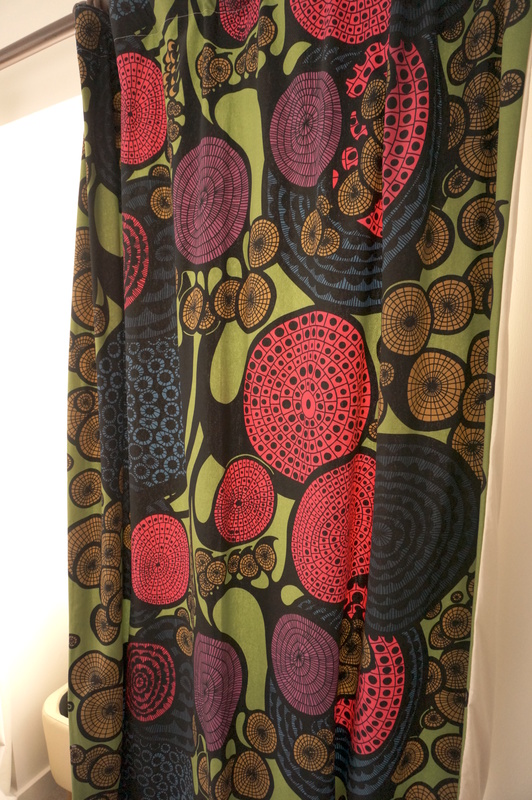 Then I took my first trip to Ikea :)The fabric at Ikea is so cheap, and they have the most amazing prints. I just bought some lining fabric and my mum made all the curtains in my house! Yay! I also have some awesome multicoloured stripe ones! 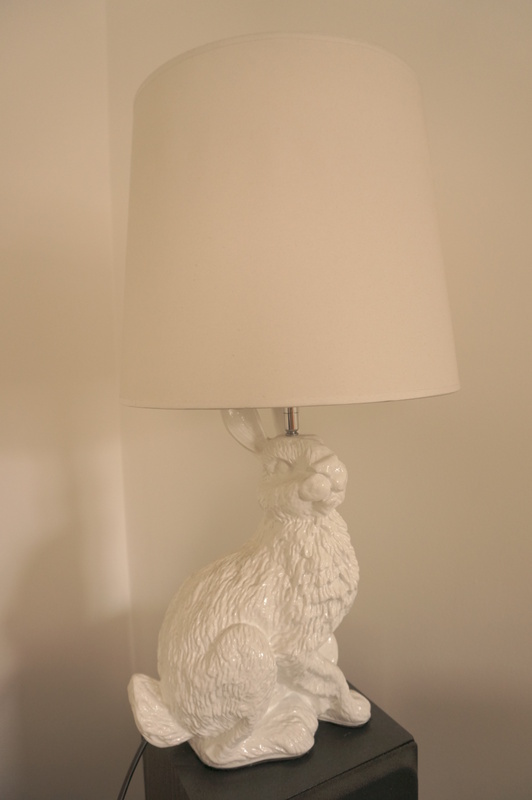 Ceramic Rabbit Lamp. How cool is this! I won it in a competition on Facebook a couple of years ago, and it’s massive! I don’t remember where it was from though I’m afraid! 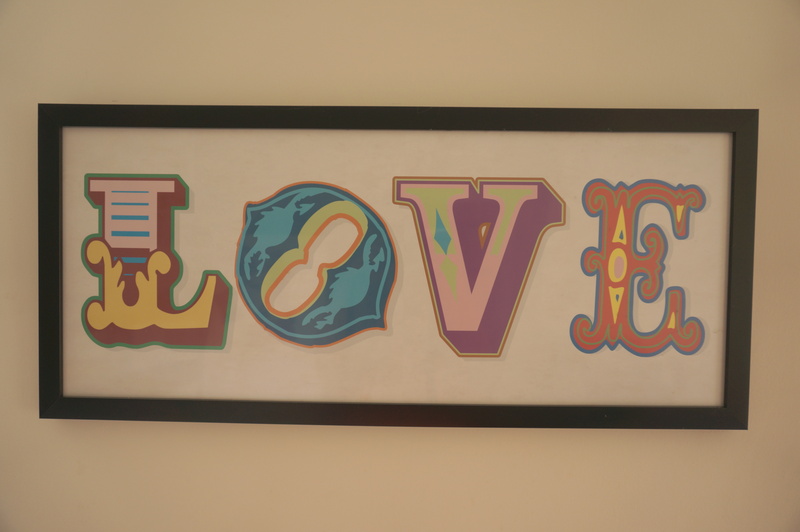 Love picture from Rockett St George. 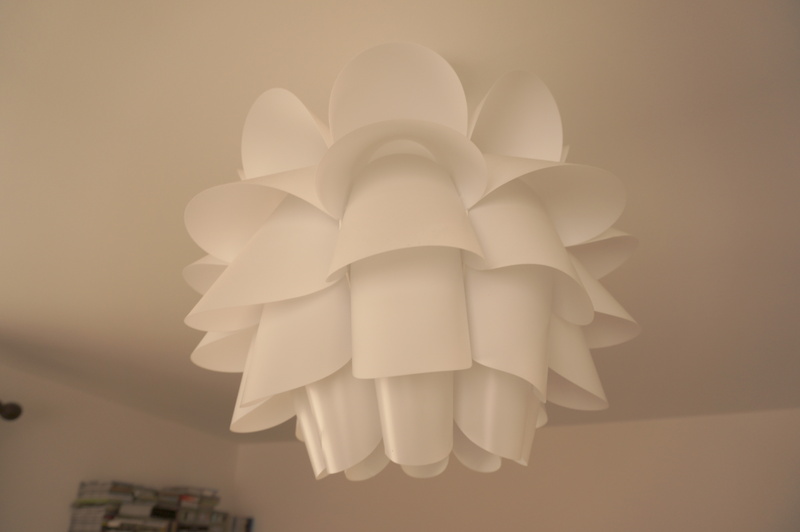 Knappa Artichoke lampshade from Ikea. This came flat packed, all the ‘petals’ were flat pieces of plastic and I had to put it together. It took forever but it was worth it! 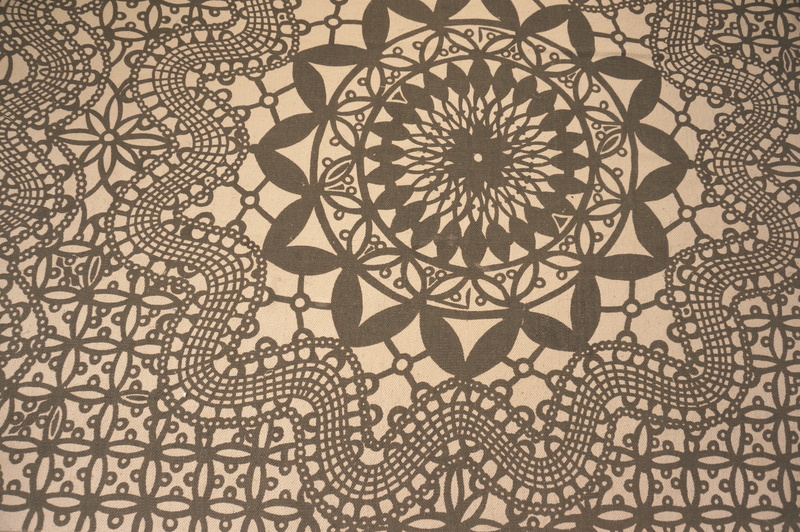 Printed rug from Urban Outfitters. 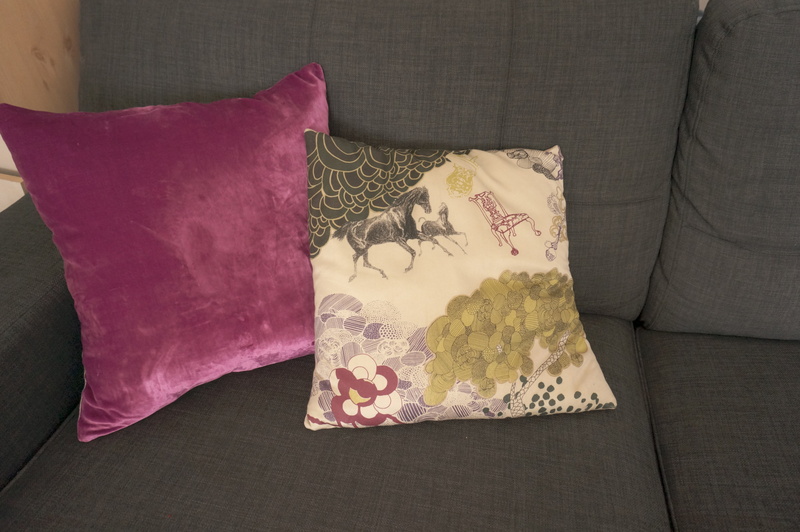 Pink velvet and ‘Concetta’ print cushions from Habitat. So there you have it! As you can see I love bright colours and patterns! I still have a lot more pictures to put up but I’m having trouble committing to where to put them! Previous Post Meet This Month’s Lovely Blogger Advertisers! Next Post Shourouk – Where Jewellery and Purses Collide! Okay so I pretty much want everything in your house. Especially that drawing print.